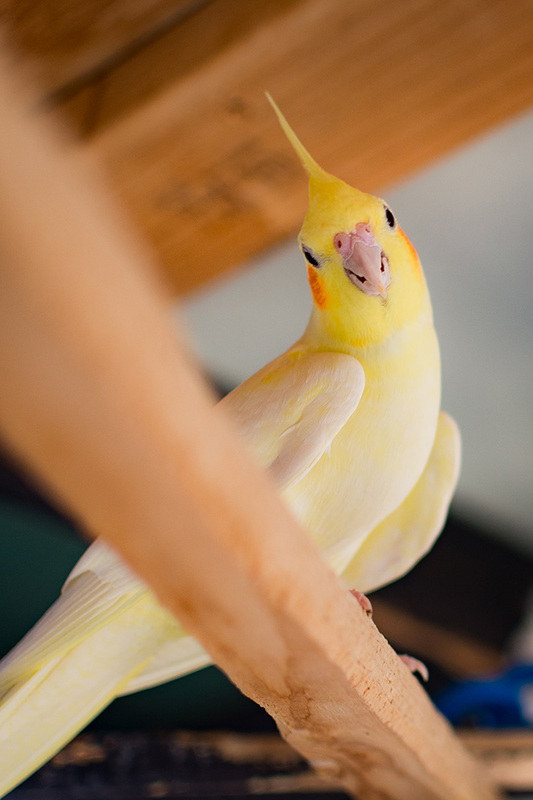 Most people have encountered an injured bird. It may have been thrown from its nest in a violent storm, injured by another animal or sometimes orphaned after its mother disappeared. Often lacking the knowledge or resources to help the injured animal, most people opt to simply let nature run its course and leave it to die. 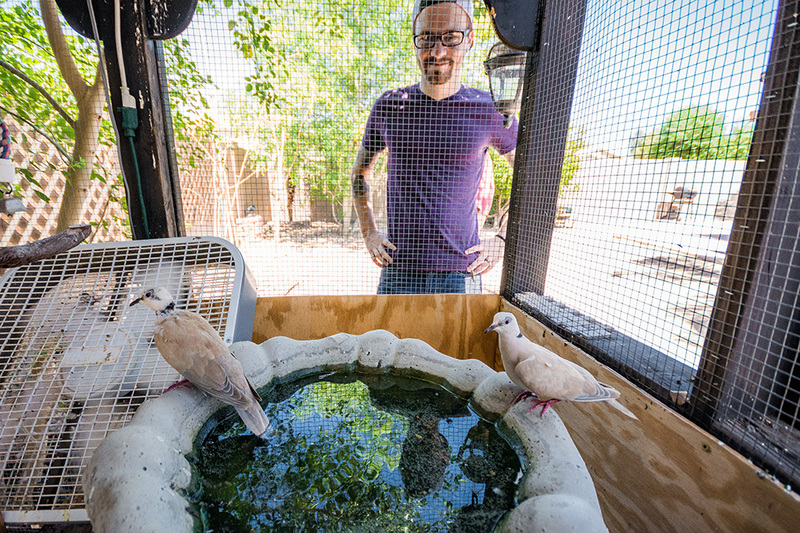 Two Rancho El Dorado residents have taken on the arduous task of changing that all-too-frequent approach, providing a sanctuary for feathered creatures of all types. 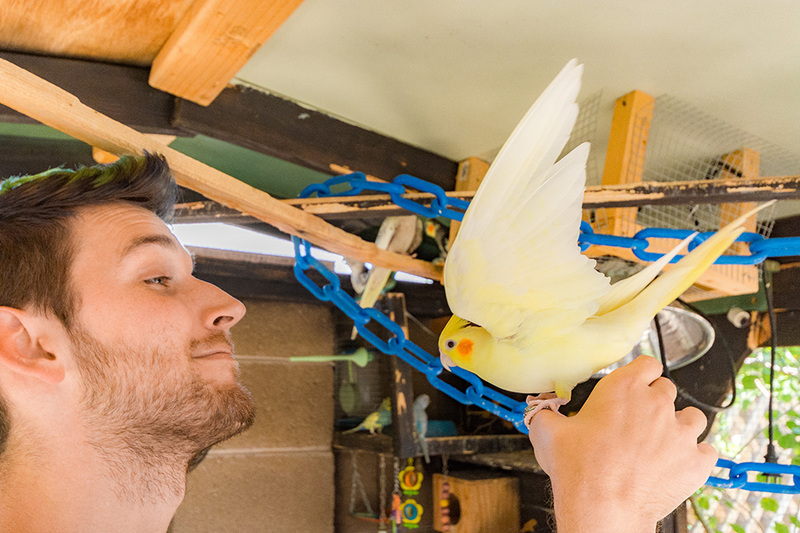 Tom and Brad King of Kings Bird Rescue help care for the community’s injured avian population, nursing hundreds of birds back to health since they opened their doors more than two years ago. 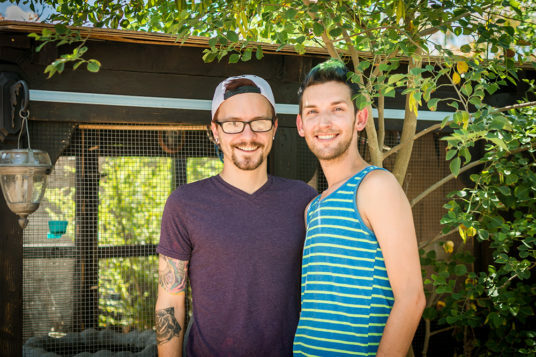 The couple moved to Maricopa four years ago. Like many who come to the community, they wanted a quiet life in the suburbs. 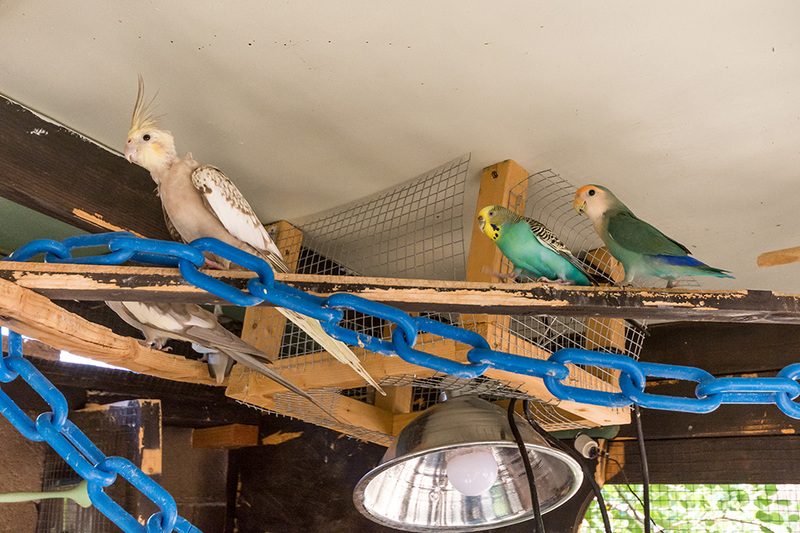 After getting settled in their new home, they decided to raise a few chickens in a small backyard “condo.” The chickens soon outgrew the condo, which was nothing more than a glorified birdhouse, so they decided to upgrade and build a much larger coop. A bit overzealous, they built the coup much larger than needed, so when another bird-lover came calling, asking for help with an injured bird, they gladly took it under their wing. “We let it fly in there, it healed and was fine. We released it back into the wild and she [the lady] just started to slowly trickle birds in,” Tom said. The lady had a small rescue operation run out of her home, much like the Kings. 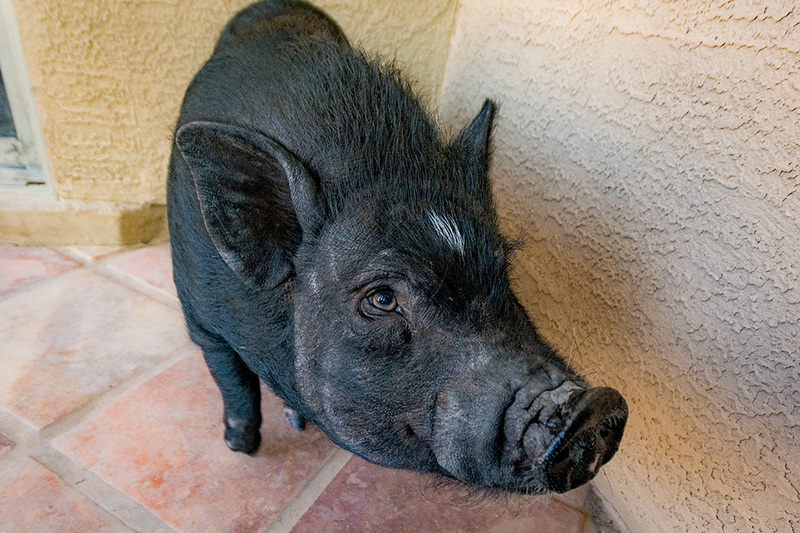 Soon thereafter, she left Maricopa, leaving the Kings in charge of much of her business. “She moved away and started to refer everyone to me. Then all of a sudden, we became the bird rescue,” Tom said. 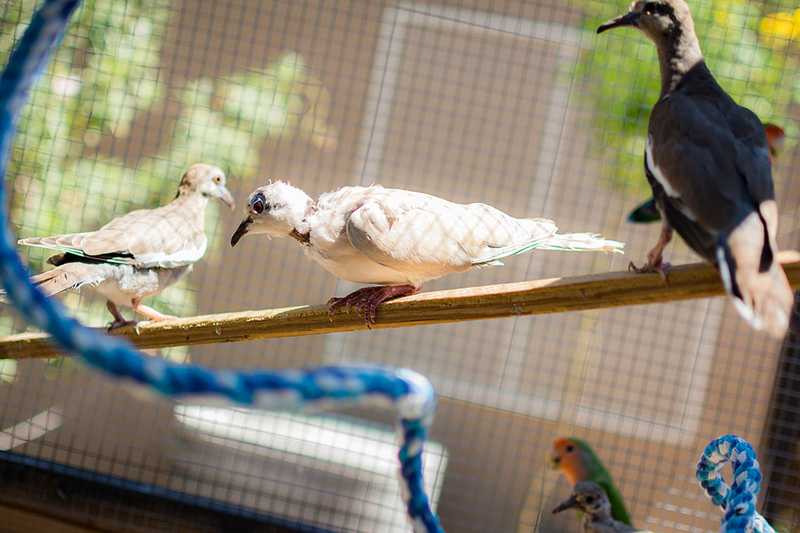 The Kings have taken in everything from pigeons and doves to hawks and domesticated parakeets. 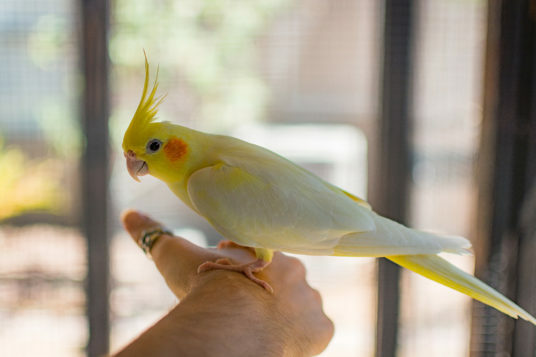 The native birds are typically returned to the wild after they recover from their injuries and regain their strength, Brad said. The larger birds of prey, such as hawks, get picked up by Arizona Game & Fish, while the smaller exotic birds remain with them. Most of what they see are small injuries sustained from falling or attacks from other animals, they said. Since neither of them have actual veterinarian training, the most they can offer their avian patients is food, water and a safe space, which they say is all most of the birds need. Veterinarians charge around $100 just to examine a bird, they said. For that reason, they do their best with what they have. 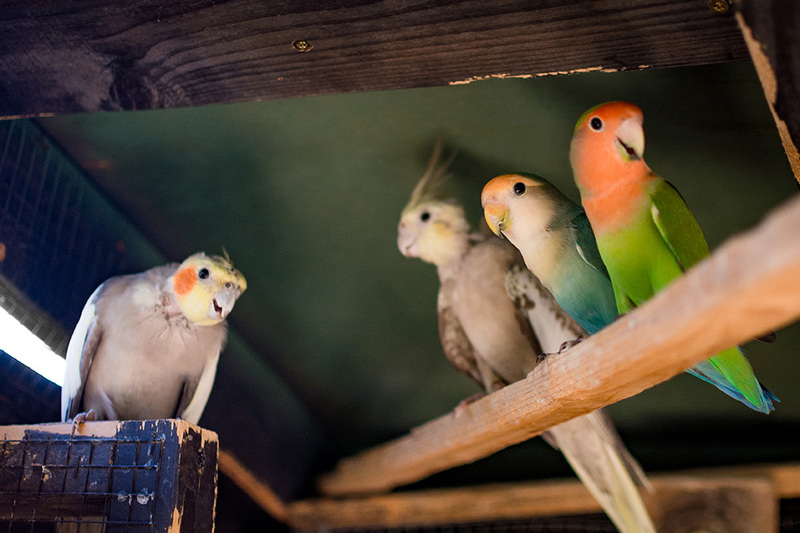 “A lot of times they bring [fatally injured birds] to us. 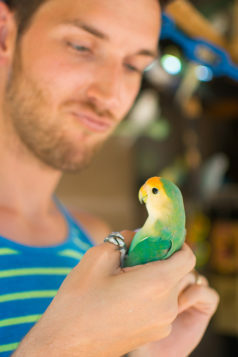 We hold them for a couple of days and kind of let them be in a peaceful environment,” Brad said. Recently, they’ve opened their rescue to a few other species including a tortoise and potbelly pig they named Einstein. They are unsure if opening up a rescue for all animals is their future, but they have begun navigating the permitting process and looking into what it takes to gain nonprofit status. The best thing they can do now, Brad said, is to build up the rescue and then present it to the county and state to show they are capable of operating as an official rescue. Until then, the rescue relies mostly on their own personal funding and the kindness of a few generous contributors who donate bird seed and other items. Though they do have dreams of expanding, the Kings are keeping things low-key as they plan for the future.